The LS701AHP series of illuminated tact switches from Dailywell are single pole switches with single throw operation and momentary actions. Electrically rated to 50mA at 12VDC with a mechanical life of 100,000 cycles and an operating force of 220gf. The LS701AHP series of illuminated tact switches from Dailywell are single pole switches with single throw operation and momentary actions. Electrically rated to 50mA at 12VDC with a mechanical life of 100,000 cycles and an operating force of 220gf. 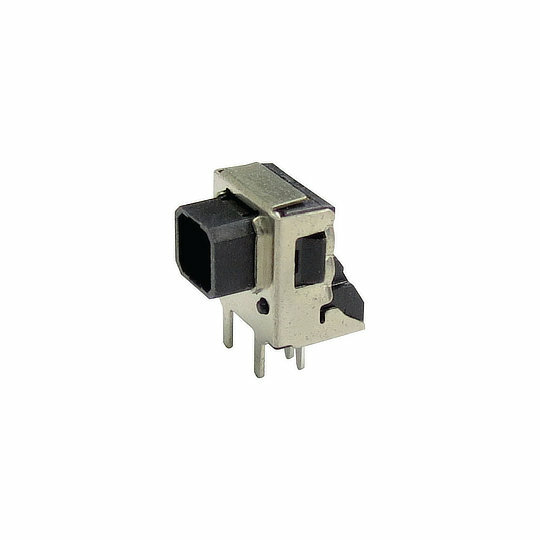 The LS701AHP series have 6.8mm by 7.2 mm housing with a depth of 5mm in an upright orientation with PC Pin terminations. The LS701AHP series has a choice of non-illuminated or single/dual LED illumination in a choice of 12 colour options allowing design engineers the ability to customise the LS701AHP series to their requirements. The LS701AHP series is perfect for applications such as Home Appliances, Computer Peripherals, Instrumentation, Portable Electronics, Medical Devices and Audio-Video Equipment.